Familylicious Reviews is giving away an ERGObaby carrier! This is my absolute favoritest carrier! 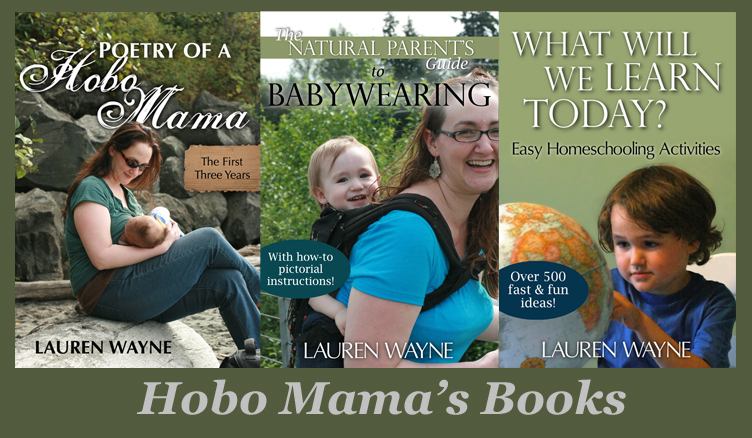 In fact, I want to win this so badly so I can pass on the babywearing love to a friend who's having a baby soon. My 2.5-year-old is 36 pounds and is still comfortable to wear on my back in the ERGO, and it was great even when he was a (large) newborn! It distributes the weight evenly, so it keeps your back and hips happy. You can even nurse comfortably in the ERGO. See my full review and suggestions for wearing it here. I love my children... and I love making them happy. What makes them happy and me happy? Babywearing. I started my babywearing with my daughter and it has now turned into a full blown obsession. I want to try every kind of carrier out there. And what makes me so very excited is a baby carrier that can fit my 7 month old son perfectly but can also fit my almost 3 year old daughter perfectly. In comes the ERGO baby Carrier . The ERGO baby Carrier has an ergonomic design that is not stressful on their spine since the weight is distributed to the spine, hips, and thighs. 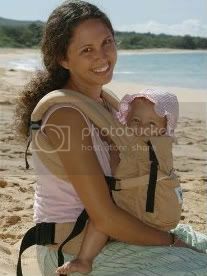 It also has great padding that makes carrying my children be it my 7 month old or my almost 3 year old easy as can be. I have no back strain or discomfort. Enter fast at Familylicious by Jan. 23.